Are you ready, adventurer? Lets go! 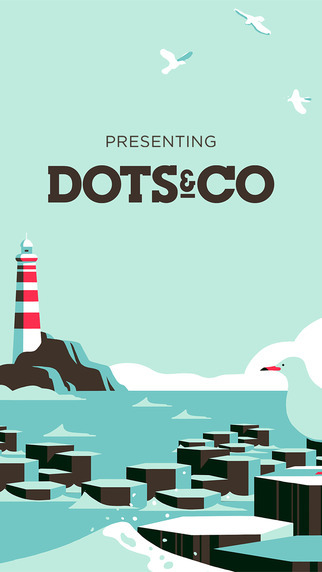 If you loved Two Dots, youll love Dots & Co: where new companions and their distinct powers bring a whole new layer of magic to the game you know and love. Dots & Co uses Game Center in order to save your progress within the game. While the game can be played offline, please make sure you are connected to Game Center and are online in order to properly save your progress with our servers. PLEASE NOTE: Dots & Co is completely free to play, but you can also purchase items within the game using real money. Simply disable in app purchases on your device if you don't want to use this feature. More Apps by Playdots, Inc.